Portraits in Creativity are beautiful and evocative short films produced and directed by Gael Towey that document artists and their inspirations, revealing the course and curiosity that propel the creative act. Helen O’Leary’s artwork defies traditional structures. 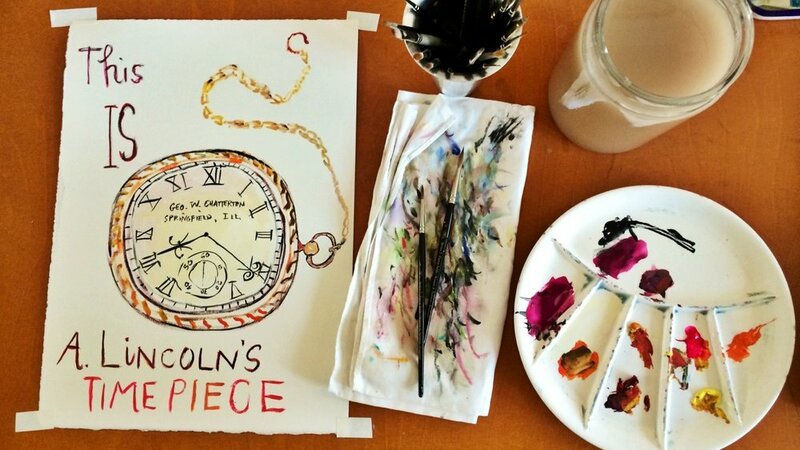 As she constructs her paintings, she wants to pin a fragment of her own personal story to a bigger, more epic tale. 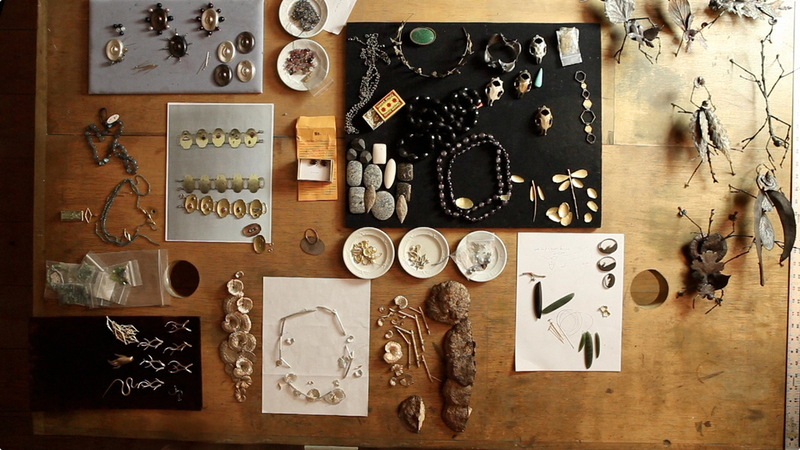 This video traces her time working as a Visual Arts Fellow at the American Academy in Rome. She describes her intricate process and delights in the sensuality of her materials, her passion for the luminosity of egg tempera and pigment, the insistence of the joinery, and the gender of her painting. She observes, "It's all about experimenting with things I don't even know about yet"
This short film traces Rosanne’s latest album The River and the Thread from its genesis to its recording to the road. We see her creative process, witness her emotional connections, and feel the power of her stories. Civitella is an artists residency program in the heart of Umbria welcoming artists, writers, and composers from all over the world. The fellows are the heart and soul of Civitella and they talk about why art and imagination is so necessary to us as humans and as part of society, as Azar Nefisi says: “Art gives us new eyes.” The spirit of international fellowship is its lifeblood and the architecture and the grounds are spectacular. This short film celebrates Civitella’s 25 year anniversary. The Rome Prize is given every year to America's strongest scholars, artists, architects and composers who are exposed to the deeply layered history of Rome, in an 11-month study fellowship at the Academy. “Who are we? How are we documenting ourselves? Is this a dream? Are we in costume?” In partnership with The Met, MoMA and The Guggenheim, Maira Kalman explores these essential questions through painting, publication and performance. This short film follows one of our great visual storytellers, Maira Kalman, as she curates her exhibition “Selects.” The reopening of the Cooper Hewitt, Smithsonian Design Museum features this collection – an exploration of life, love, joy and loss. With humor, insight and honesty she has chosen objects that chronicle memories, dreams and reflections. New York-based painter and sculptor Sheila Berger follows an odyssey that begins with a bird's nest found at her childhood home in St. Louis. Using encaustic, plaster and steel examines nurturing and explores the fragility of nature. “Living with sheep is a really wonderful experience . . . It is a beautiful piece of music when the light is dropping, you are moving through the grass, through space with these animals, they know where they are going. They’re teaching us. . .thats what it is really all about” From Elizabeth’s early days in New York as a weaver to her farm in the Flint Hills of Kansas that she shares with her husband Jerry, her handwoven rugs have always been inspired by the colors, textures and rhythms of nature. 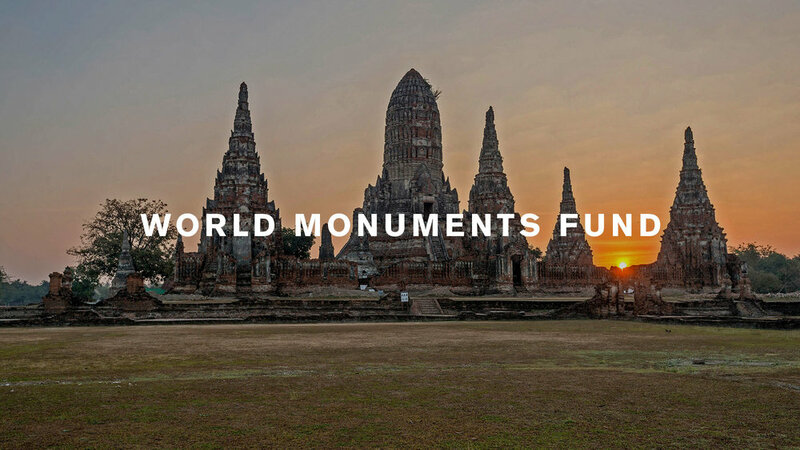 From China's Forbidden City to the oldest solar observatory in the Americas, World Monuments Fund has built a distinguished record of preserving the world's great cultural heritage and attained a legacy of success at more than 600 sites in 100 countries. This short film celebrates their accomplishments. Stella, the famed American artist, was instrumental in saving Long Island’s A. Conger Goodyear house, one of the most significant houses built in the United States between the two world wars. His activism on behalf of modern buildings also led to the development of World Monuments Fund’s Modernism as Risk initiative, which draws attention to modern sites around the world. Lehr employs her vast professional expertise to safeguard and preserve antiquities under threat from conflict, extremism and looting in the Middle East and North Africa, most notably through the Antiquities Coalition, an organization she founded and leads as Chairman. Her leadership in U.S./China partnerships is also helping to advance sustainable urbanization and green economic development. Imagine a network of schools, created by an international consortium of educators, architects, artists, and technologists. The first truly modern school serving children from age three to 18 and the first global one. We want to change for the better the lives of those students who attend and, beyond our own campuses, contribute to the cause of education on every continent. 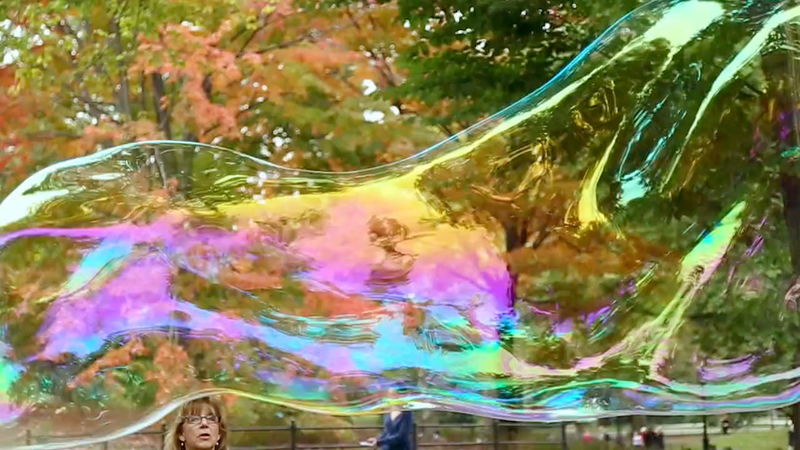 In this new venture Gael Towey uses video to explore and document the process of creativity. She would like to partner with clients who want to grow the creative engagement of their brands across platforms with videos like those in this series. About Gael Towey & Co.
Gael Towey’s great love is storytelling. “Portraits in Creativity,” a series of short-form documentary videos directed and produced by Towey, seeks to capture the bravery of artists and artisans, and delights in the visual seduction of the creative process. The subjects of these films are experienced artists who follow their instincts. Using their knowledge of craft and materials, they investigate, explore and find inspiration. They are comfortable saying, “I don’t know where this will take me.” These videos are not meant to be comprehensive; they tell the story of one moment in these artists’ careers. In 1990, as Creative Director, Towey helped launch Martha Stewart Living magazine. She designed the inaugural issue, initiating the magazine’s distinct and iconic visual style that would give life to the joy of creativity. She helped spearhead the launch of five additional magazine titles and several product businesses that reflected the changing lifestyles of modern American women. Towey was the visual editor who ensured that consumers, viewers, users and readers had the best possible experiences with digital magazines, apps, and videos. awards for Design, Photography and General Excellence, the AIGA Corporate Leadership Award, and the Chrysler Design Award in 1999. Her work was in the Cooper Hewitt National Design Triennial Exhibition for product and packaging design in 2000. Martha Stewart Living: Boundless Beauty stop action cover was named one of the top ten magazine covers of 2010 by Time Magazine. Towey and her teams of designers have also won numerous SPD and Art Directors Club awards. Most recently, Towey was awarded the AIGA medal in 2014. After 22 years at the creative helm of the company, Towey stepped away in order to pursue her long-standing interest in narrative, creating her new company, Gael Towey & Co. to translate her experience as a creative director and editor into moving video profiles, which capture an artist’s voice as they tell their story.